India is undergoing significant social and political reconfigurations. To better understand these changes, CASI, in conjunction with Milan Vaishnav of the Carnegie Endowment for International Peace, is conducting a multi-year household panel survey of a cross-section of India’s population with the financial support of the Lok Foundation. The sampling will include over 65,000 households in 24 states and union territories. The goal of the “Lok Surveys” is to contribute rigorous empirical research which deepens understanding of the Indian social fabric and informs public debate and policy-making on a range of issues. 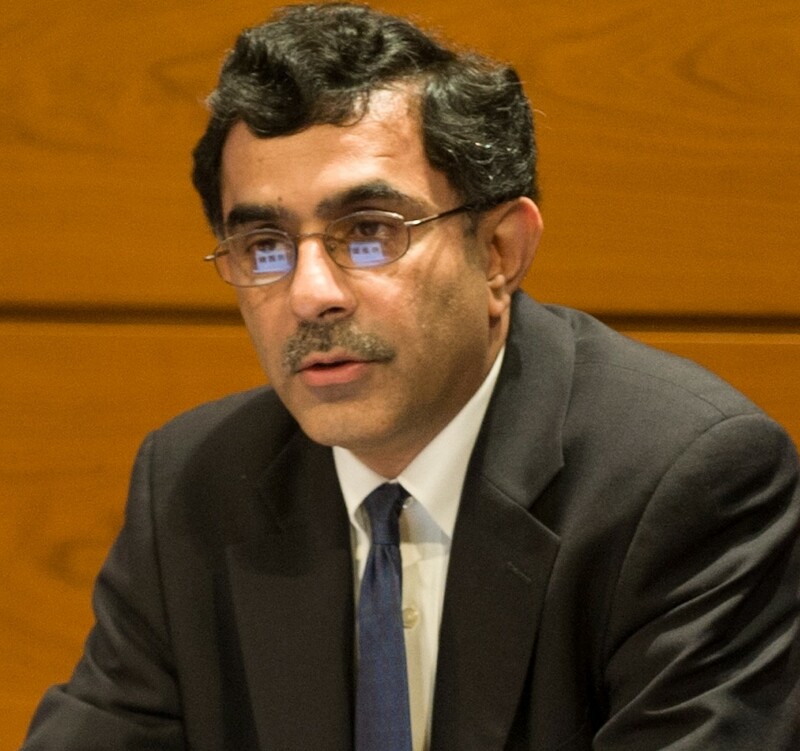 The research team includes CASI Director, Devesh Kapur; CASI Post-Doctoral Research Fellow, Neelanjan Sircar, CASI Research Coordinator, Megan Reed; and Associate in the South Asia Program at the Carnegie Endowment for International Peace, Milan Vaishnav. Read an article about the project and team. The first survey was conducted between October and December 2013 in the run-up of India’s 2014 Lok Sabha election, which is set to be the largest democratic election in history. The “Lok 2014 Pre-election Survey” aimed to uncover the ways in which voters’ attitudes may be changing and the ramifications that has for political preferences. The survey’s aim was to understand the ways in which the Indian voter’s attitudes may be changing and the ramifications for political preferences. A detailed analysis of the survey results were published in March by Professor Kapur and colleagues through a series of weekly articles in The Times of India, the largest English-language newspaper in India. This slideshow is from Neelanjan Sircar’s March 28, 2014 presentation at CASI on findings from the Lok Survey.